At Prime finance we understand that every borrower has different needs. We therefore take the time to understand the financial requirements of our borrowers and tailor our funding solutions to their needs. A borrower requested $1.5M on an LVR of 75% to finalise the purchase developer site. Settled in 3 days. First mortgage. A borrower requested $250,000 to complete development 75% LVR settlement 5 days. Caveat Loan. A borrower requested $350,000.00 completion of their home 65% LVR 4 day settlement. Caveat loan. A borrower requested $550,000.00 to inject cash into their business 7 day settlement. 2nd mortgage. 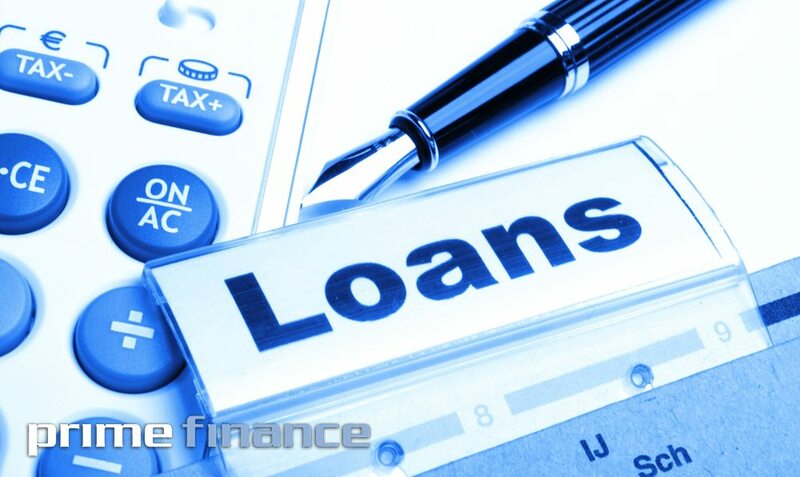 If you require residential finance or a business loan, Prime finance will help. We provide specialised loans, and the possibility of a full resolution to your short term need.